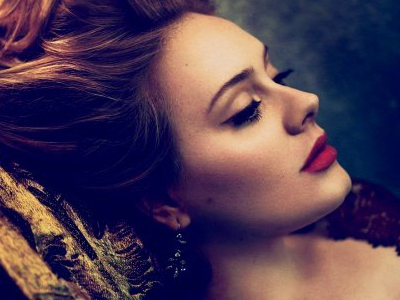 Updated: Adele will also sing Skyfall at the 85th Academy Awards. It's about time that my beloved Adele releases her newest single after delaying her third album that is so long overdue. We should all thank James Bond for that, because if not for the upcoming Skyfall movie we are not to hear something new from the greatest vocalist of the time, who dominated the last Grammy's by taking home 6 major awards. 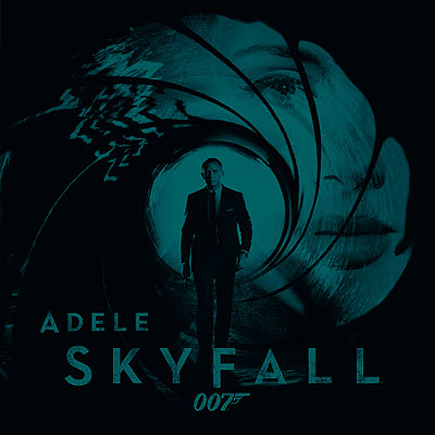 James Bond was not so secretive after all since rumors of old circulated that Adele's going to perform a song for the soundtrack of the said movie. 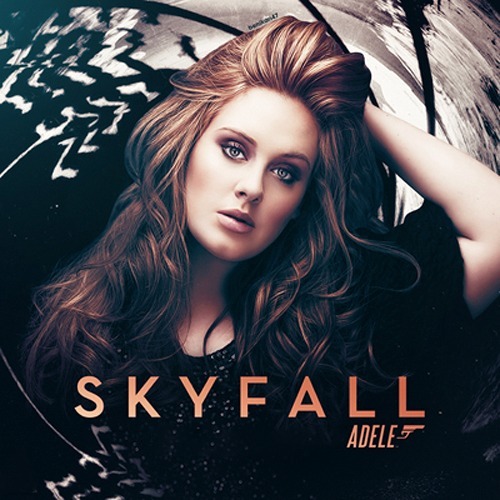 It was also rumored lately that the song will be titled Let the Sky Fall, but was proven false by the latest confirmation from the singer that the song is simply called as Skyfall, same title as the James Bond movie. Adele co-wrote the song with frequent collaborator Paul Epworth. "I was a little hesitant at first to be involved with the theme song for 'Skyfall,'" the star revealed in a press release. "There's a lot of instant spotlight and pressure when it comes to a Bond song. But I fell in love with the script and Paul had some great ideas for the track and it ended up being a bit of a no-brainer to do it. ... I'll be back combing my hair when I'm 60, telling people I was a Bond girl back in the day!" I really can't wait for the complete song to be released. It just resonates the hypnotic theme of the opening song of every James Bond movie, but what is great about is we can hear a vocal that is very close and relevant to us all -- in the person of Adele. Good luck to us all who will be drawn like unaware zombies to the nearest cinemas on the 23rd of October, 2012.